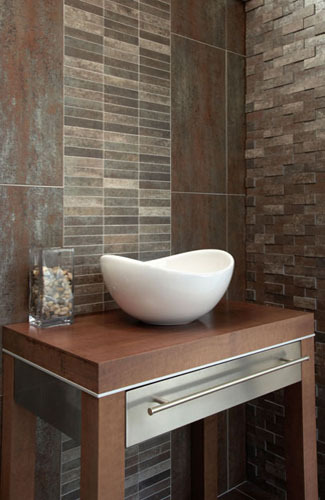 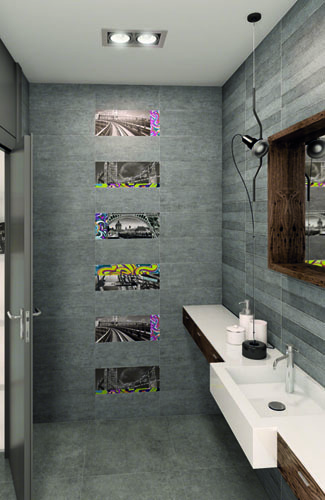 We have a fabulous range of bathroom tiles and with over 130 displays you’re certain to find the perfect design for bathroom tiles needs. 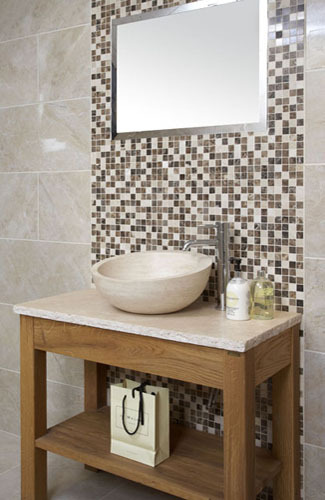 Our own, exclusive ranges are sourced directly from leading international factories offering great value for money. 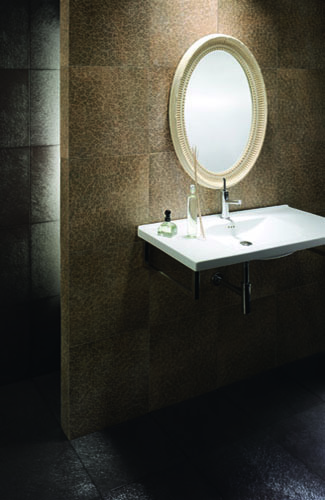 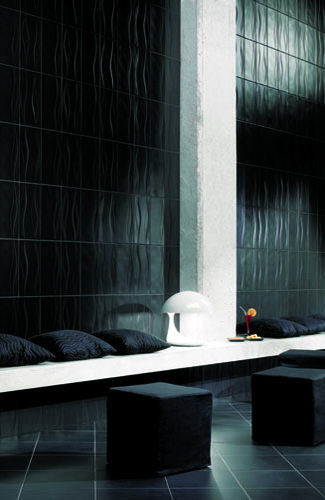 Our large warehouse adjoins the showroom so tiles are available immediately with no delay. 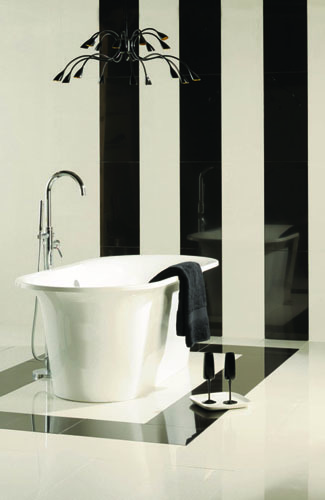 Constantly reviewing our ranges means we keep up to date with all the latest trends. 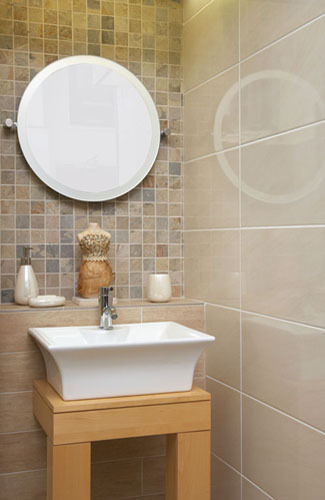 Whether you are looking for sleek, sophisticated minimalism or relaxing, natural spa we can provide the tiles to make a really special bathroom. 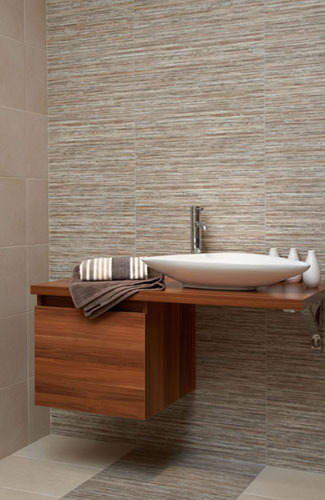 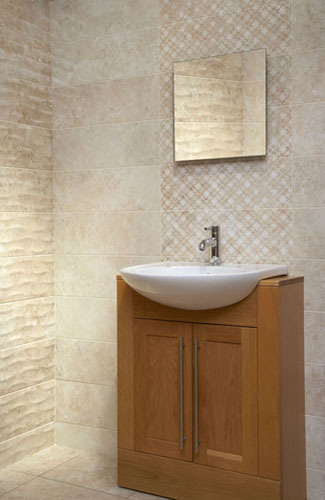 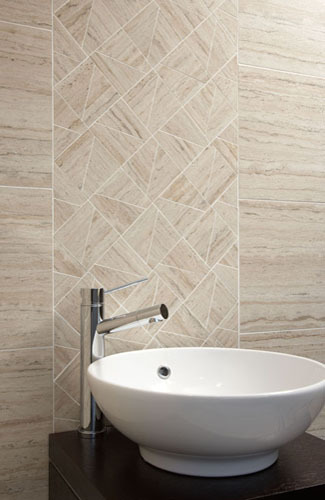 Prices start from just 71p per tile making your dream bathroom very affordable!